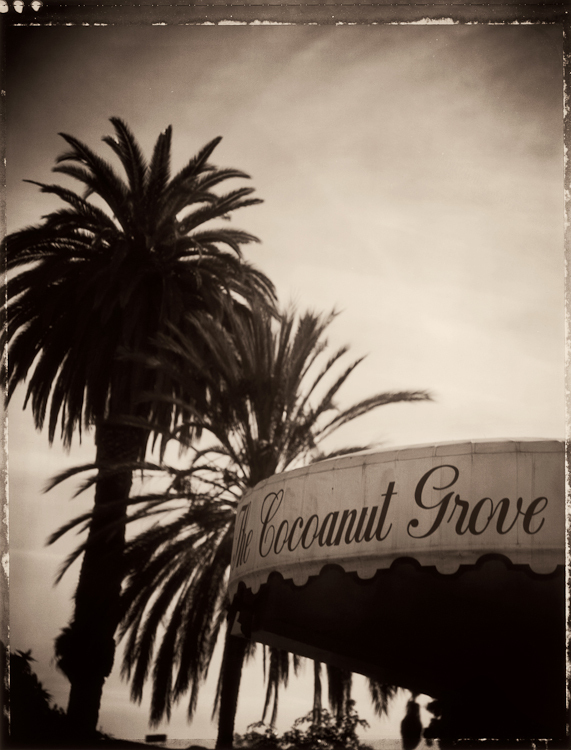 Perhaps the most famous nightclub in the world, the Cocoanut Grove was the inaugeral home of the Academy Awards. Betty Davis annointed the golden statue with a name that stuck, both in jest and in honor of the club's beloved head waiter, Oscar. This building and the Ambassador Hotel was demolished in 2006.